Jimmy Carr’s ‘Funny Business’ comes to Cardiff! 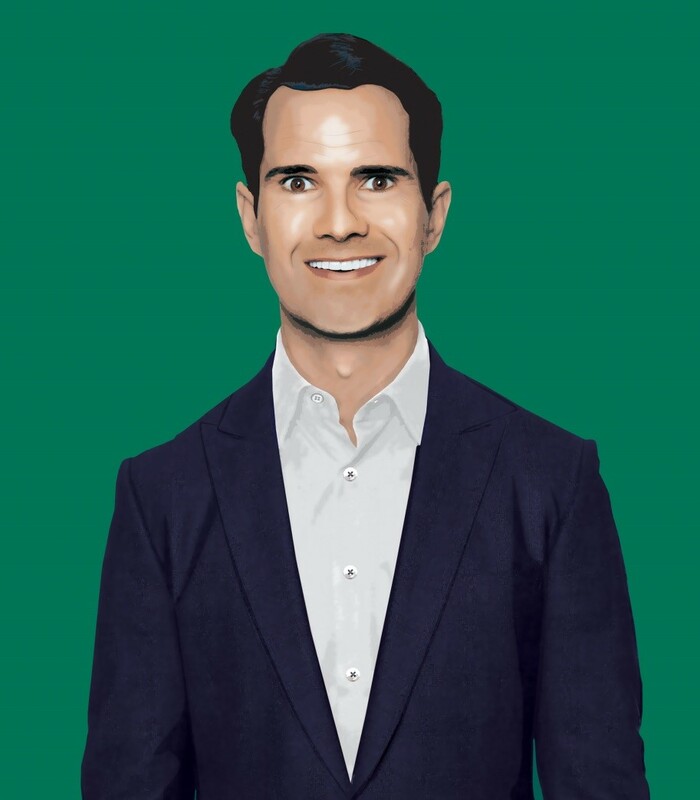 HUGELY popular comedian Jimmy Carr brings his witty one-liners and deadpan delivery to St David’s Hall on Thursday 24 November. The household name and instantly recognisable presenter of 8 Out of 10 Cats is back on the road with his Funny Business tour, and tickets go on sale on Monday 9 February from 10am. Expect everything from clever wordplay gags to edgy near-the-knuckle jokes as well as uncanny observational humour – all accompanied by his trademark laugh. Renowned as one of the hardest working comics on the circuit, Carr performed his first gigs in 2000 and has embarked on nine nationwide tours since then. He’s also taken his droll wit around the world and even supported The Killers at one point! Furthermore he’s released eight bestselling DVDs, won a multitude of top awards and published his own joke-telling bible entitled The Naked Jape: Uncovering the Hidden World of Jokes. When he’s not touring, Carr is massively in demand as a guest on panel shows such as Never Mind the Buzzcocks, QI, A League of Their Own and Have I Got News for You. Most famously he’s the host of 8 Out of 10 Cats alongside fellow comedians Sean Lock and Jon Richardson. Don’t miss one of Britain’s best comedians doing the business…funny business! Tickets are on sale from 10am on Monday 9 February priced £25 (plus a £2.95 ticket service charge per transaction).